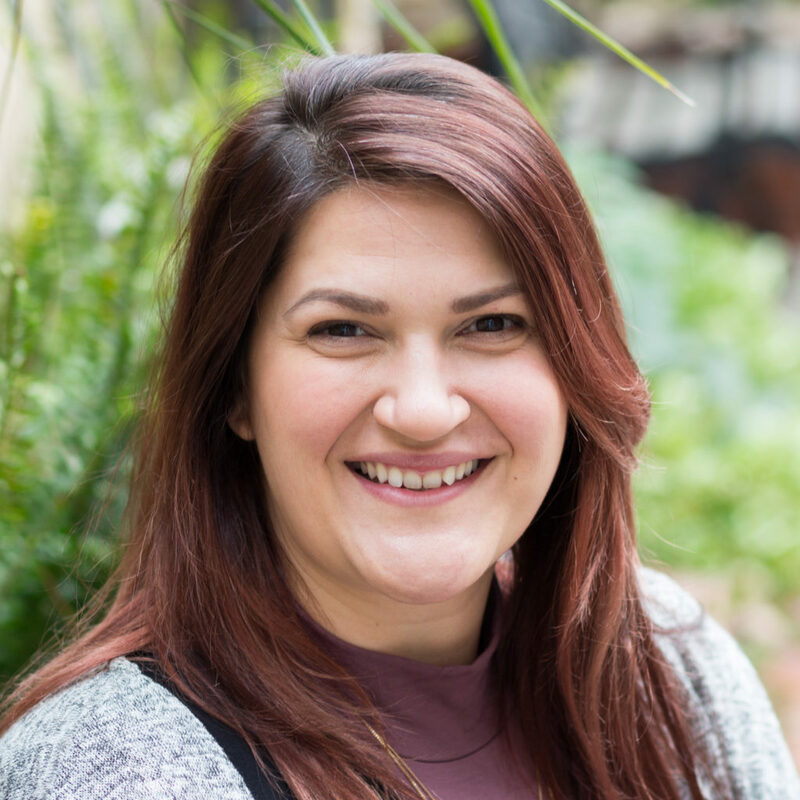 As the Intake and Operations Coordinator, Yamile understands the importance of the initial counseling experience and strives to provide a smooth introduction to TherapyWorks. 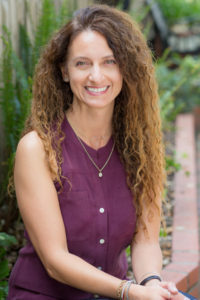 With a strong interest and education in psychology, and years of working in advertising, marketing, public speaking and career coaching, Yamile brings a strong professional and interpersonal skill-set along with compassion, commitment and desire to serve. To help enrich the lives of our clients, Yamile focuses on building quality relationships with a personal touch. As a consistent and trusted resource for both our clients and staff alike, Yamile successfully manages the important aspects of high-touch customer service while effectively leading daily company operations. With her 3 children growing more independent, Yamile has enjoyed expanding her education and looks forward to continuing her experience in the helping profession. She is a strong believer in nurturing human connections and finds joy in a good hand-shake, a genuine face-to-face interaction and a kind smile. On a personal note, Yamile enjoys being active outdoors and recently hiked a portion of the “el Camino de Santiago” in Spain. When relaxing, she can be found listening to music, dancing, reading and watching superhero movies with her three boys. Being from Argentina, Yamile also knows her way around a kitchen and believes in the connecting powers of cooking empanadas, good friends and family.